Published mars 29, 2019 at 692 × 1000 in À l’affiche. 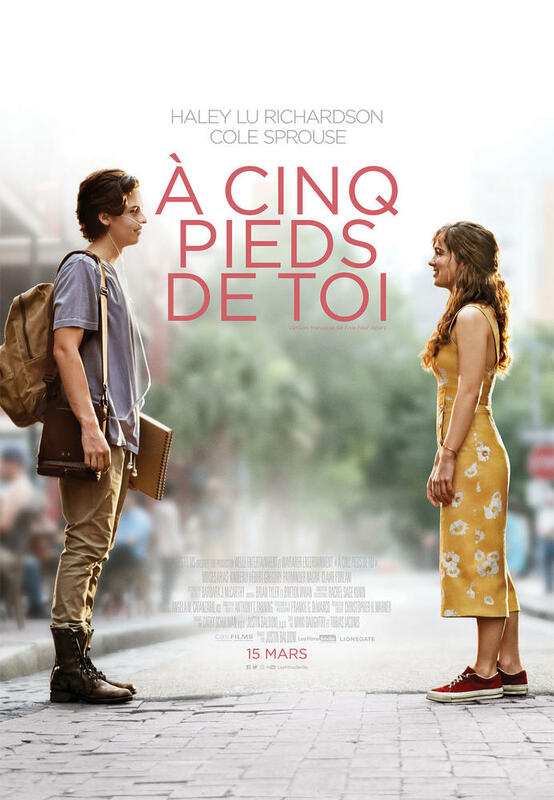 © 2019, Cinéma Figaro. All Rights Reserved.